Miguel Manzanerez: Miami-based producer to release brand new album, Insomniac Paradigm. 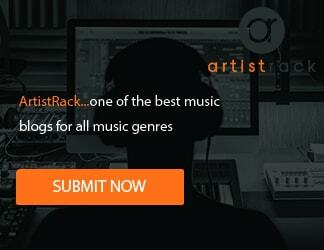 Miguel Manzanerez is a music producer based in Miami, Florida. His sound has a strong focus on EDM, favoring a punchy, larger-than-life approach. His music tips the hat off to iconic artists, including The Chainsmokers, Steve Aoki, and Avicii, going for a really diverse tone. In addition to the Miguel’s unique affinity for great melodies and textural arrangements, he also knows how to create powerful mixes that really resonate well with the audience. The release, which is currently available on Spotify, features 5 original songs. The ironically titled “Screw Control” is a perfect opener, and tracks such as “Multiplicity” and “Broken Inhibitions” are absolutely groundbreaking, giving listeners a really unique taste of his abilities. The cover artwork of the album is visually striking, combining an iconic and modern feel for design, with the edgy aesthetics of this performer. 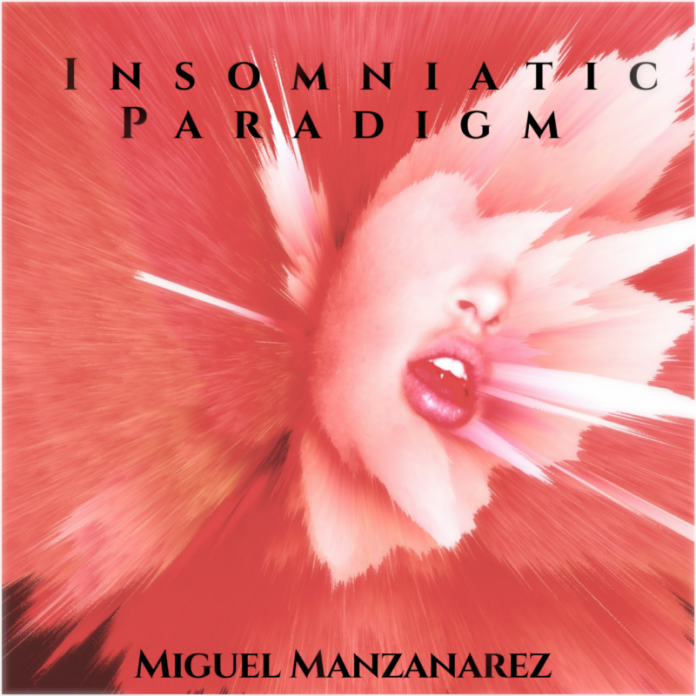 Miguel Manzanerez announcing brand new studio album, Insomniac Paradigm. Check out Miguel Manzanerez, and find out more about his music and releases.